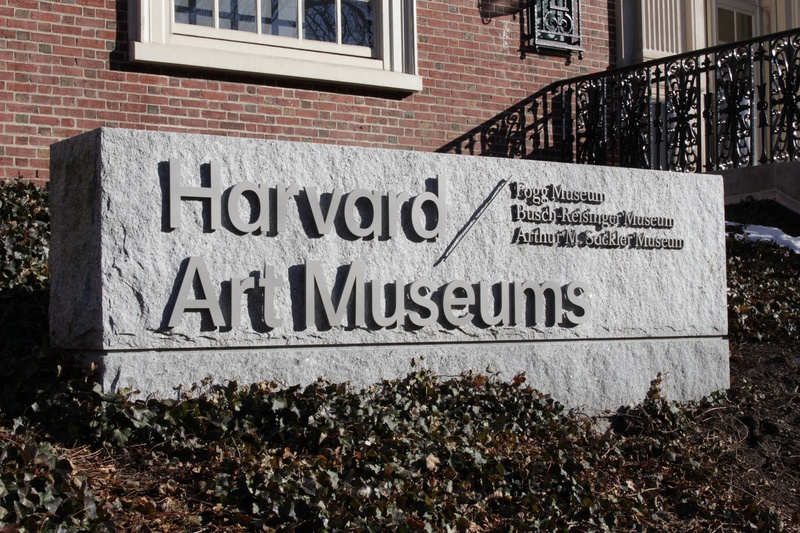 The Harvard Art Museums, comprised of the the Fogg, Busch-Reisinger, and Arthur M. Sackler Museums, are located on Quincy Street, right across from Harvard Yard. Dozens of mothers who lost their children to opioid overdoses are calling on Harvard to remove the Sackler family’s name from its campus, in light of recent allegations that the family was deeply involved in perpetrating the national opioid crisis. The women, many of whom are members of Team Sharing, a grief group for parents of opioid victims, have written letters to University President Lawrence S. Bacow in the past few weeks, urging Harvard to cut ties with the Sacklers and refuse future funding from them. The letter-writers also helped promote a petition calling for the same objectives, which has garnered more than 14,500 signatures as of Thursday evening. Members of the Sackler family have served as executives at Purdue Pharma, the Connecticut-based pharmaceutical company that produces OxyContin, a painkiller that has been widely condemned for its role in the opioid crisis. In the 1980s, Arthur M. Sackler helped fund the construction of a namesake museum on Harvard’s campus, which currently holds the University’s collection of Asian, Middle Eastern, and Mediterranean art. In interviews with multiple letter-writers, many pressed the University to take a zero-tolerance approach when it comes to reconciling past donations from the Sackler family, even from members not directly connected to the manufacturing and sale of OxyContin. Though Arthur Sackler passed away roughly a decade before the drug came to market, many activists blame him for the aggressive advertising tactics he helped pioneer, which they say Purdue sales representatives later used to push OxyContin. Dame Jillian Sackler, the widow of Arthur Sackler, wrote in an emailed statement that her husband had “nothing to do” with OxyContin and that his estate is not named in “any lawsuit” against Purdue. “It clearly implies that Harvard University stands with Purdue and the Sacklers in the belief that money matters more than lives. We don’t believe that is the image you want to portray of such an institution that you are now the President of,” they wrote. Bacow wrote in response that the “stories and photographs” he received from the mothers “deeply moved” him, but that the University did not plan to strip Arthur Sackler’s name from the museum on campus. He added that Harvard researchers are “earnestly addressing” the opioid crisis to prevent other mothers from having to experience the loss of a child. Jeremy Cohen, a Cambridge activist who spearheaded the petition, said he believes the recent revelations arising from a lawsuit brought by Massachusetts Attorney General Maura T. Healey ’92 against members of the Sackler family have given him and other activists significant momentum in their efforts. Healey’s lawsuit alleges that Sackler family members who served on Purdue’s board of directors, deceptively marketed OxyContin and attempted to shift blame onto opioid users for their addiction, all while raking in billions of dollars from their addictive painkiller. The group of mothers writing to Harvard say their next target is likely Tufts University, which received donations from Mortimer and Raymond Sackler, former executives at Purdue, to construct a biomedical school building.